Bryony and her sisters have come down in the world. Their merchant father died trying to reclaim his fortune and left them to eke out a living in a village far from their home in the city. 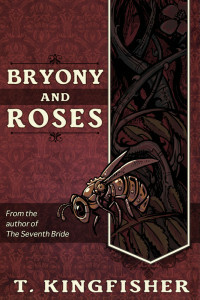 But when Bryony is caught in a snowstorm and takes refuge in an abandoned manor, she stumbles into a house full of dark enchantments. Is the Beast that lives there her captor, or a fellow prisoner? Is the house her enemy or her ally? And why are roses blooming out of season in the courtyard? 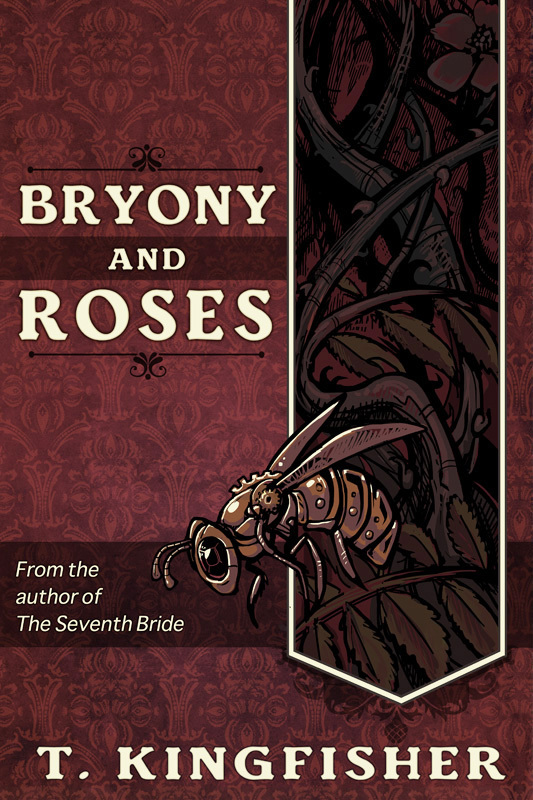 Armed only with gardening shears and her wits, Bryony must untangle the secrets of the house before she—and the Beast—are swallowed by them.